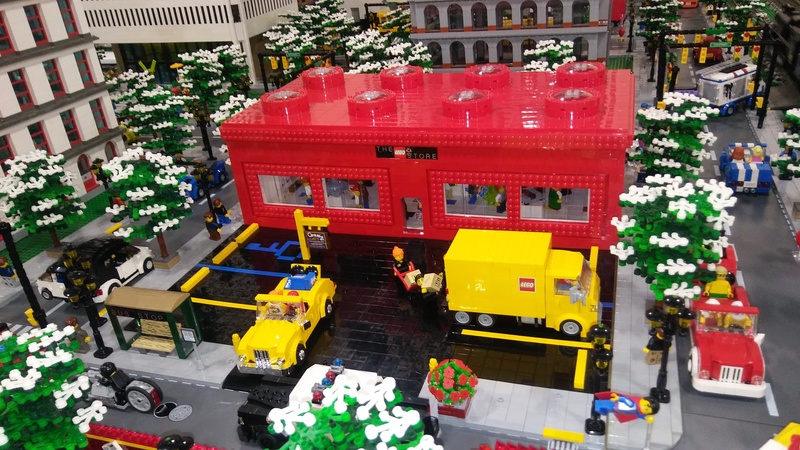 Welcome to MichLUG – The Michigan LEGO User Group! MichLUG is comprised mainly of members from southeast Michigan, but we have members throughout the state. 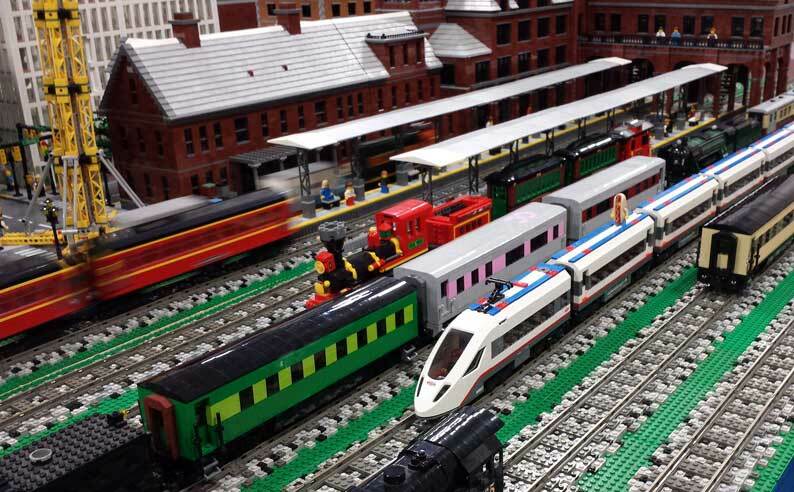 In fact, the Western Michigan LEGO Train Club was formed by our members on the west side. Our primary goal is to share our passion for LEGO. We hold bi-monthly club meetings, and we participate in dozens of LEGO events throughout the year. MichLUG is one of the most active LEGO User Groups in the world! 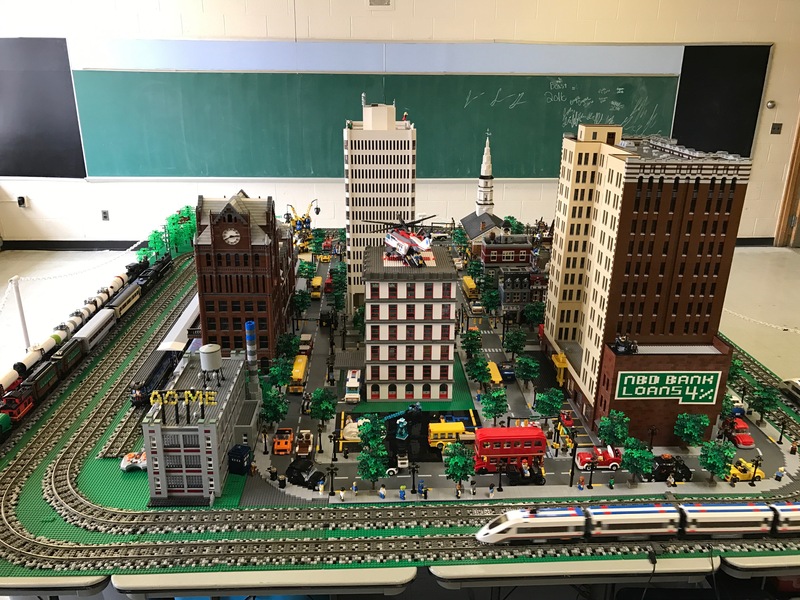 City/train display. Kids play area. Kids interactive build section (times TBD). Kids build a minifig station (this is added cost). 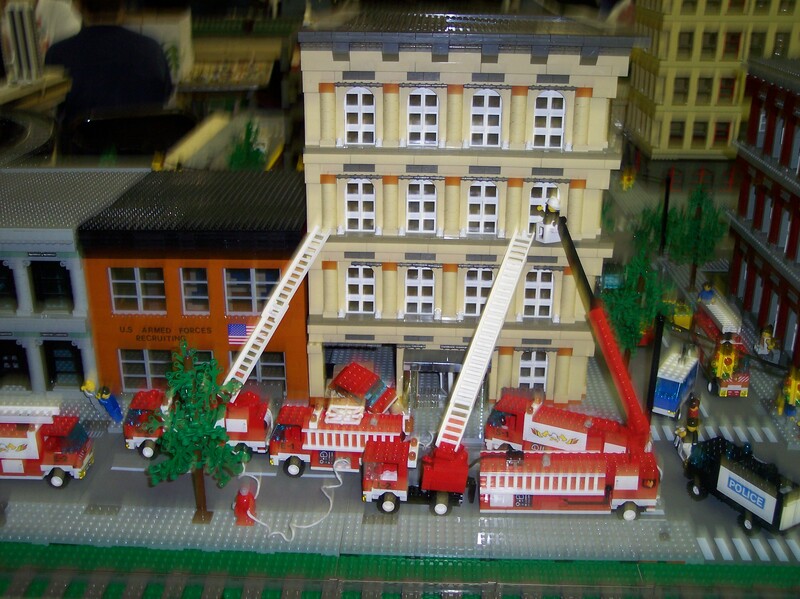 LEGO display. Kids play area. Kids build a minifig area ( Build a minifig is at additional cost). 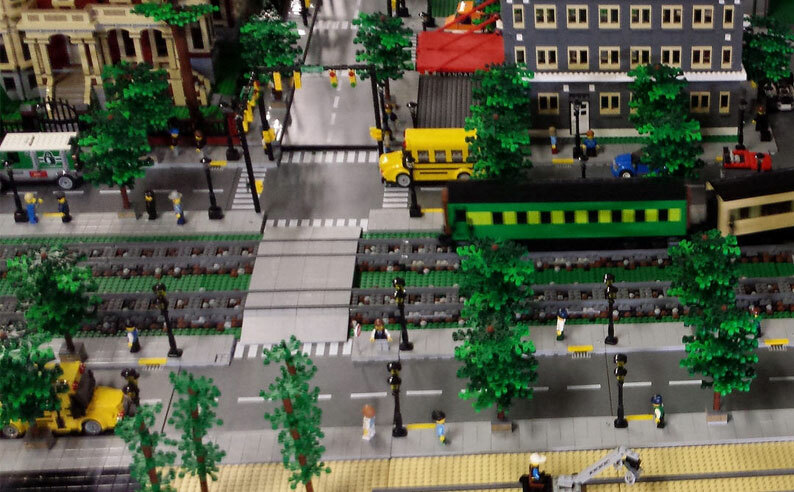 LEGO display. Kids play area. Minifig build station. 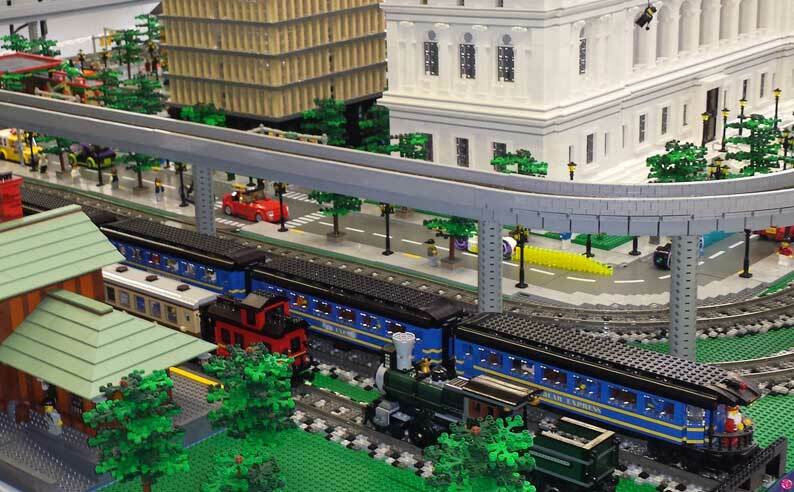 We will have LEGO city.trains and Star Wars. Kids play area. Build and buy LEGO minifigs and parts. Come join the fun at Durand’s 43rd Annual Railroad Days! 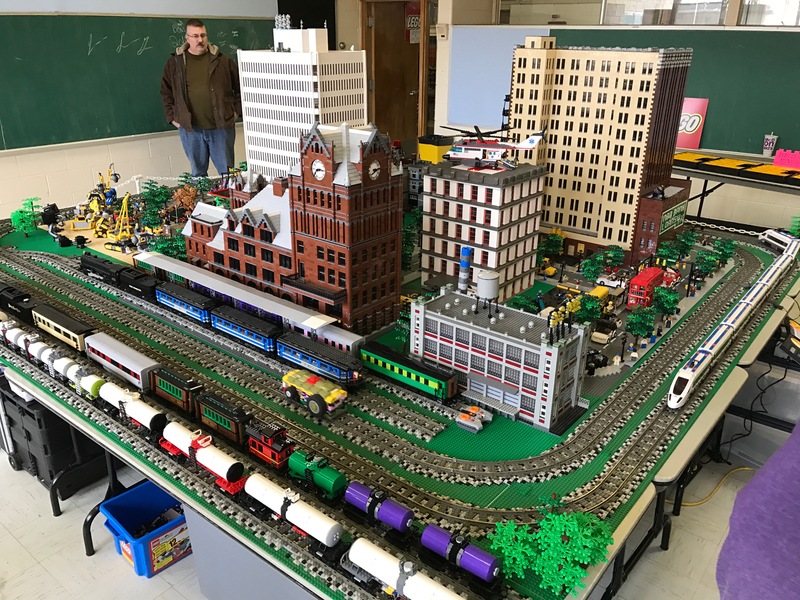 MichLUG will have it’s next meeting at Jim Morrin’s house in Temperance, MI on 3-10-2018 at 11:00 a.m.
MichLUG will be displaying a LEGO train display at the 48th Annual Train Show and Sale on February 17th and 18th, 2018. Admission $6. Children 10 and under free with adult. Saturday 10-4, Sunday 10-3. Clinics by Jim Elster from Scenic Express, Andy Lester, and Steve Funaro. 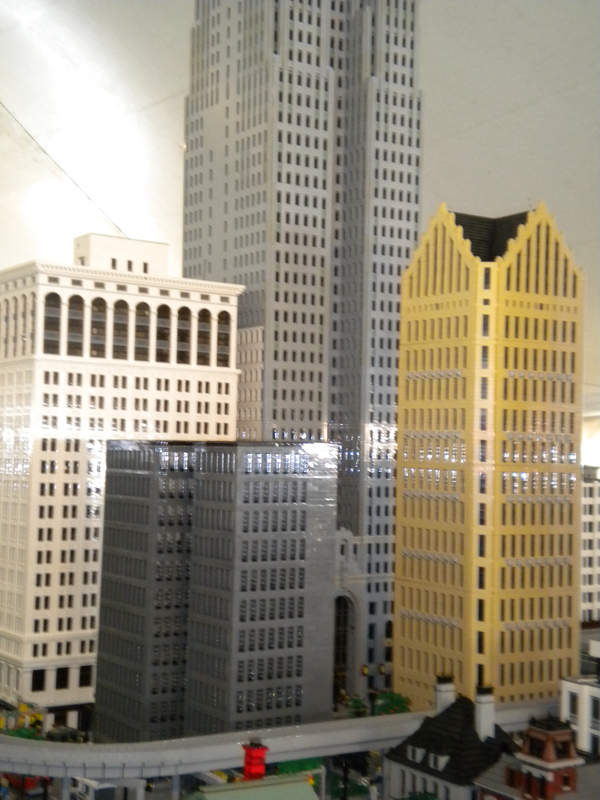 This is not a MichLUG show, but several MichLUG members will have LEGO models on display. 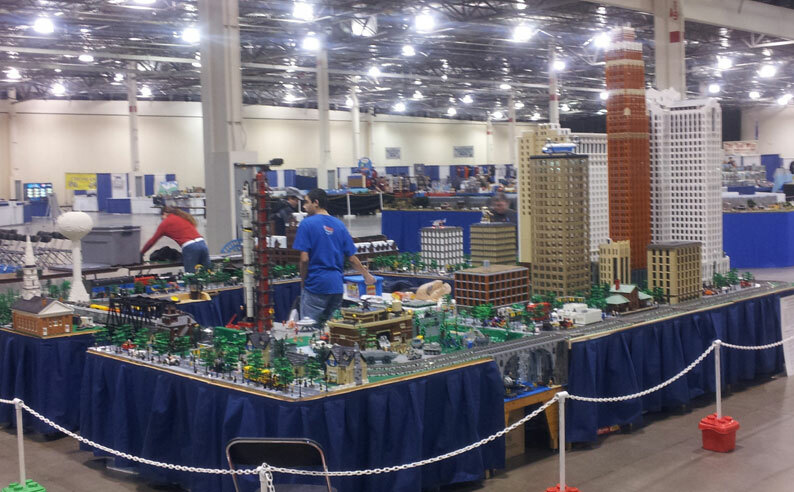 LEGO creations built by people from across the country. Trains, trucks, towns, robotics, machines, art, and more. Giant piles of LEGO to play with. 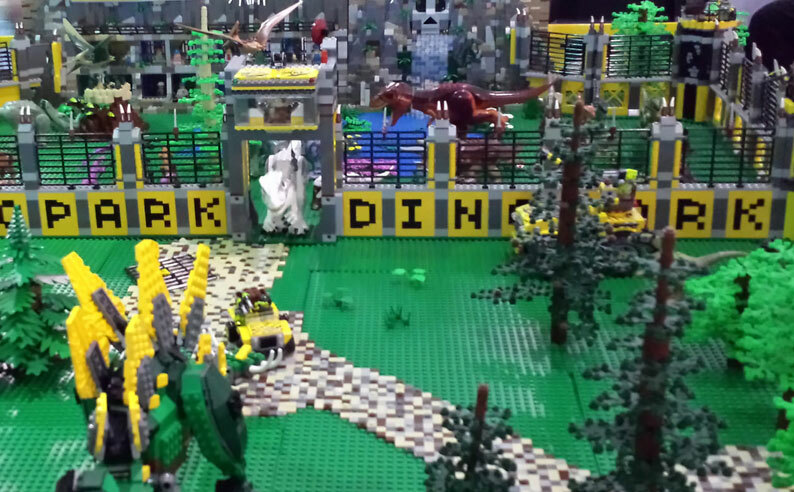 Animated films made with LEGO products. Additional children’s activities. Skyline Drumline performance at 2 PM. Onsite Adult Admission is $10.00 on Saturday – Good for BOTH DAYS! Check out our Events page to find all the upcoming MichLUG shows, then come check out what we’re all about! Interested in joining MichLUG? Want to learn more about what we do? Come to one of our meetings, and meet our members. Want to know more about our members? Want to see what we like to build? Check out of Members page! Check out our Gallery to see some of the displays we’ve done in the past. 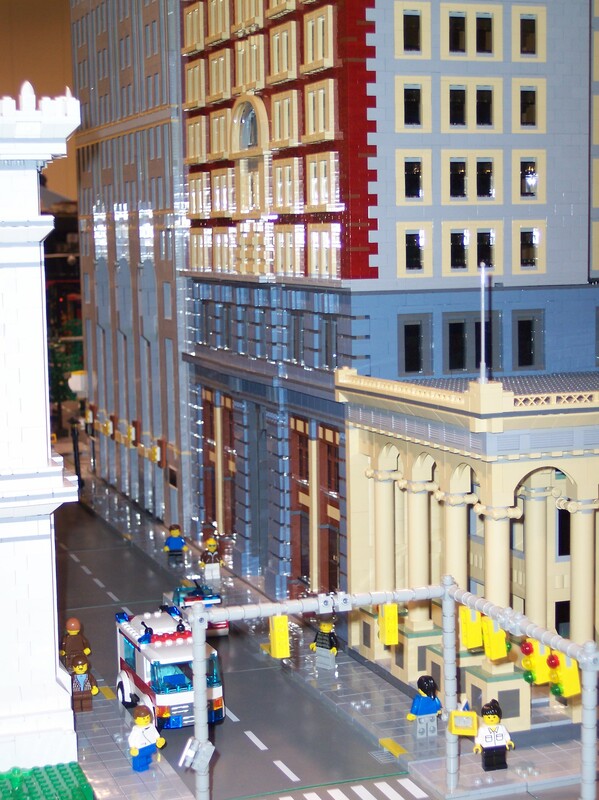 While we do primarily town layouts, we can do just about any kind of display you can imagine.